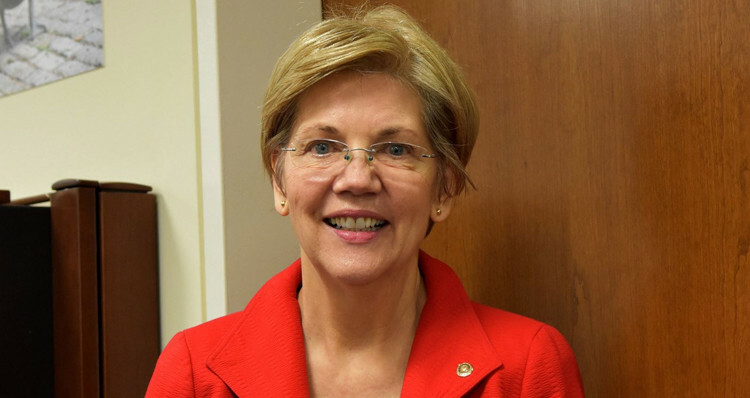 Elizabeth Warren blasts ‘loser’ Donald Trump. Progressive firebrand Elizabeth Warren is speaking out about Republican presidential front-runner Donald Trump, and she isn’t holding anything back. Why is it that @realDonaldTrump can call himself the “unity” candidate while basing his campaign on racism, sexism, xenophobia & hatred? Warren referred to Trump as a “tyrant’ and called on “all of us to stop” his campaign. We cannot elect wannabe tyrants to the White House. Not now, not ever. It’s up to all of us us to stop @realDonaldTrump .